Despite the fact that Mercedes-Benz has come down to the third place in the top premium car manufacturers list, we have full faith in the German car brand that it will make a strong comeback. 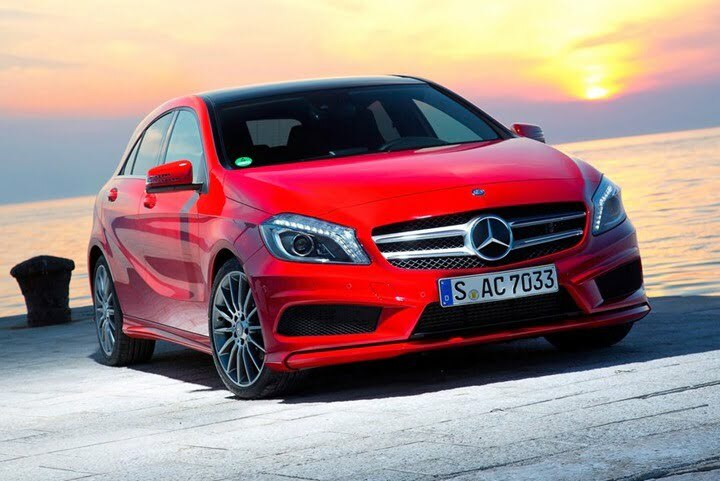 We already know that as many as five new models, including the Mercedes A-Class and Mercedes B-Class, are heading towards India. But that is not all as Mercedes-Benz India is also willing to invest more in its Chakan facility. Mercedes Benz India established the Chakan facility in 2009. The facility will see more expansion in terms of new assembly lines which will facilitate for local assembling of Merc SUVs for India and next generations cars from Mercedes Benz India. Mercedes will make a new paint shop in their plant operational by end of 2012. Now the company wishes to increase its investment to Rs. 850 crore by the year 2014. As of today the Chakan plant produces C-Class, E-Class and S-Class and after recognizing the potential of emerging markets including India, the Chakan plant will be among the first to start assembling the new M-Class. Beside the whopping 850 crore that the company is committed to invest in the plant, another 480 crore INR has already been invested on 71 touch-points spread across 31 cities. This includes 31 showrooms and 41 service outlets and in the near future it plans to expand it to even denser levels.